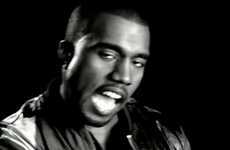 The Kanye West Only One music video shows the rapper's soft side. 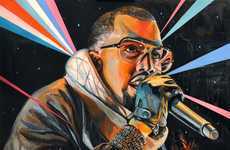 The song features Beatles front man Paul McCartney and is a tribute to West's late mother Donda, who is depicted as a voice that sings to her granddaughter. 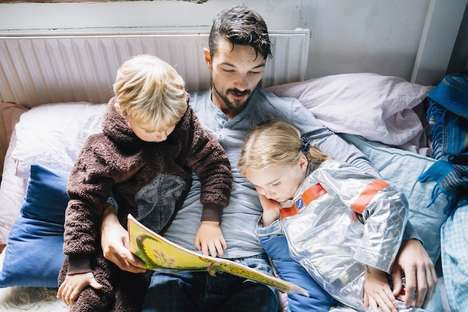 Enlisting the help of award-winning director Spike Jonze, Kanye releases an understated and powerful clip that sets his ego aside and instead celebrates fatherhood. 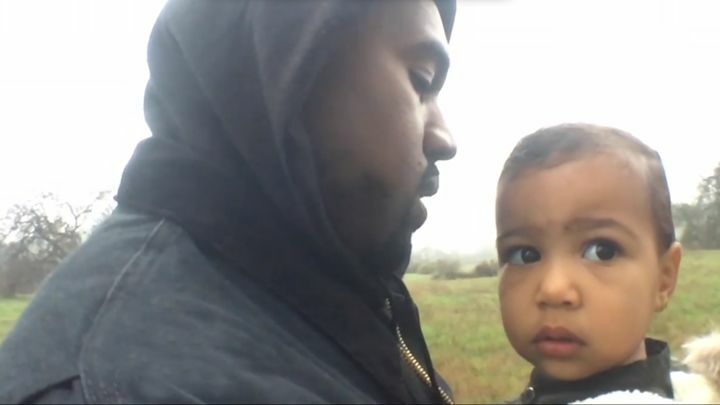 In the clip, Kanye runs through a field and sings to his daughter without the help of autotune. 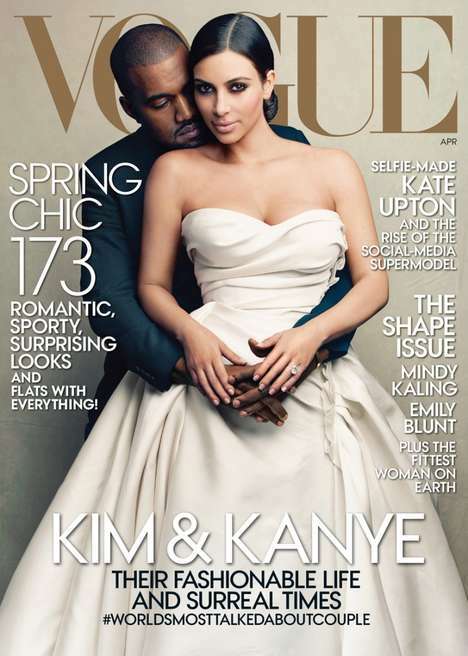 When he isn't holding baby North in his arms, Kanye is captured in a rare series of candid moments that will make viewers smile. 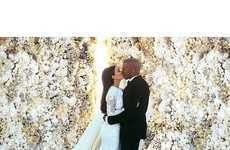 Showing a softer side of the rapper, the Kanye West Only One music video illustrates his appreciation for his daughter. 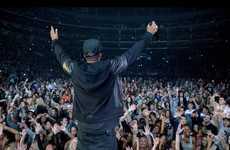 The recently released clip can be viewed in full on Kanye West's website.